Users of the Dangerous Goods Regulations(DGR) are invited to review the Significant Changes to the 59th Edition (pdf), that will become effective 1 January 2018. 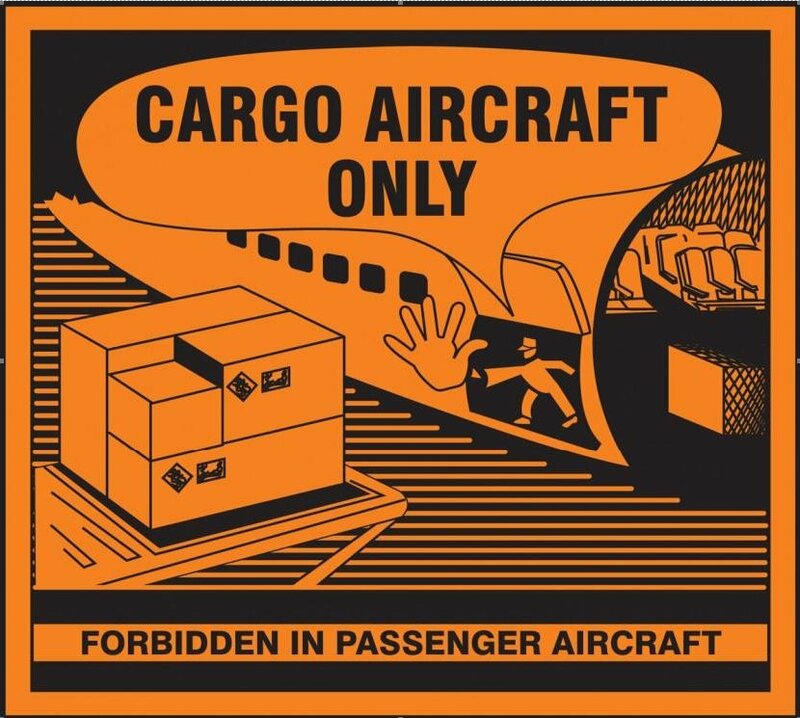 The Addendum to the 59th Edition of the DGR contains clarification on operational considerations to the provisions for the handling of baggage equipped with lithium batteries, other than lithium button cells. The addendum also contains new and modified state and operator variations. The eDGR auto-update will also be available shortly. These changes are effective as of 1st of January, 2018 except the changes in Table 2.3.A and 2.3.5.9, which become effective 15th January 2018. Lithium Polymer and Lithium Metal Batteries. For transport instructions please ask competent authorities in your country. Spent batteries can be returned to any merchant near you selling batteries. DYNAMIS LEAD-LINE - Maintenance free AGM batteries for standard usage. The main advantages of this battery type are, the absolute maintenance free construction, the high reliability and perfect quality in combination with the long usage life at an excellent price ratio. The battery is designed for standard use and available with capacities between 1 Ah to 100 Ah. Standard values of 1,2 Ah, 2,3 Ah, 7,2Ah, 12 Ah, 18 Ah, 26 Ah, 45 Ah and 65 Ah are available ex stock. The more important types are also VdS-approved. We offer also the correct charging technology for the entire range. Option for all types: 94-HB & 94V-0 flame retardant case available! Please ask for Packing Units and Times of Delivery.